 Rabbit anti Mouse IgG1 antibody is specific for mouse IgG1 and shows minimal (<0.5%) cross-reactivity with mouse IgG2a, IgG2b, IgG3 and IgM. Kerr K et al. (2010) Inflammatory cytokine responses in a pregnant mouse model of Chlamydophila abortus infection. Vet Microbiol. 144 (3-4): 392-8.